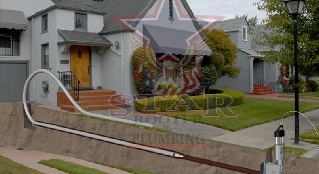 Whether you need a new pipe installed using the trenchless method, old piping replaced with copper piping or just have a simple clogged drain, Star Rooter & Pluming has the crew to get the plumbing job done. We have the certified plumbers to meet all your plumbing needs. If you have a clogged drain or stopped up toilet, we have the plumbing repairman and the truck ready to go to be dispatched in an instant to your home. We also have 24 hour emergency plumbing service and can be at your door in 45 minutes or less. All of our plumbers here at Star Rooter are fully trained and certified. We have the plumbing experience and know how to get the job done, in minimal time and get it done right the first time. 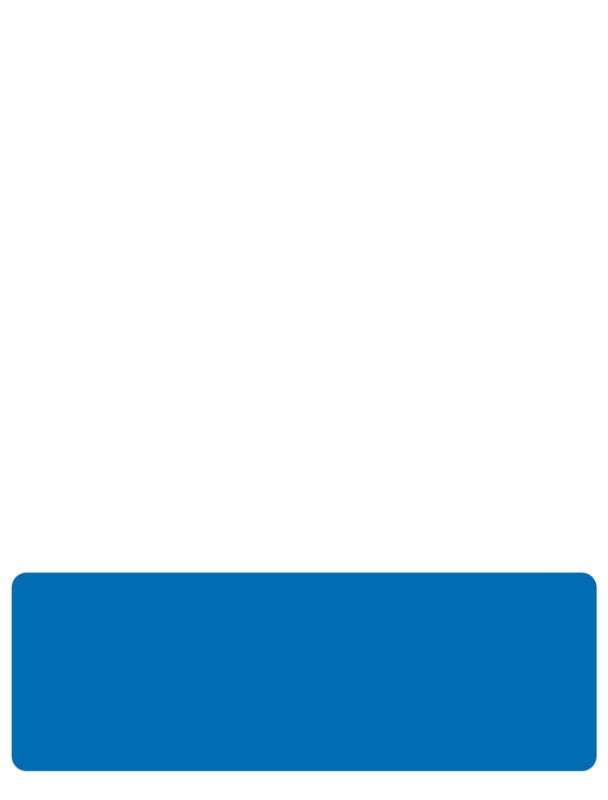 Each and every Star Rooter Plumber is certified through our standardization training program. We are qualified to take the correct necessary plumbing action from un-clogging your drain to replacing a garbage disposal to completely re-piping your sewer system. All of our plumbers here at Star Rooter are always courteous and respectful of your home and your neighborhood. 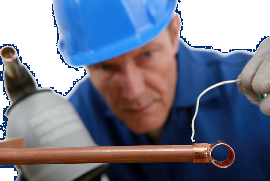 We perform our plumbing work in a safe and expedient manner. 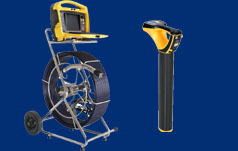 We strive to keep the hassle factor to a minimum in every job we perform. At Star Rooter Plumbing, we're more than just a plumbing company, we're YOUR local plumbing company. Call us today at 510-481-1555.